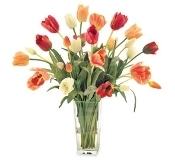 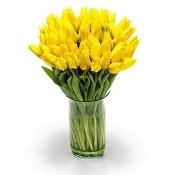 Tulips are considered to be one of the most magical flowers. 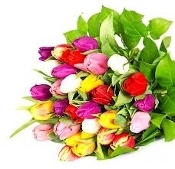 It comes in a variety of colors with a very distinct fragrance. 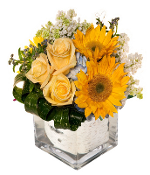 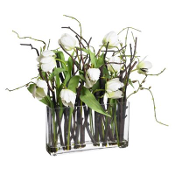 Flower delivery to Los Angeles and surrounding cities same day.